« March 23, 2018 Spring Break Farm Crew, Ducks, Things Are Blooming!! 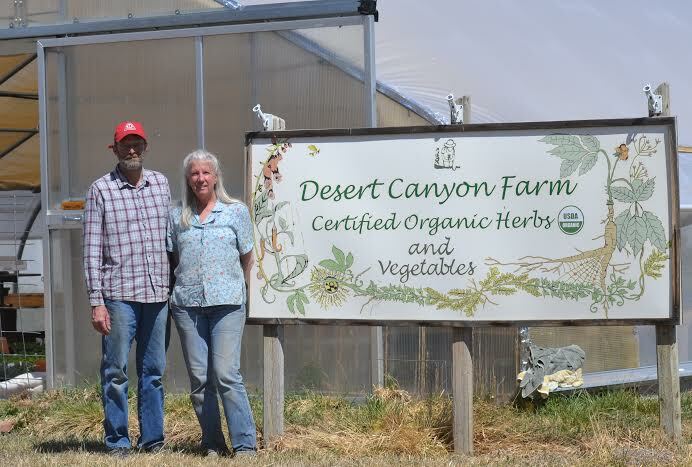 March 30, 2018 Desert Canyon Farm Article in the Daily Record Newspaper! Today, Carrie Canterbury wrote a great article about us that appeared in the Daily Record newspaper. This is our local Canon City newspaper. It’s a fun article, so I’ve copied it into this post for you to read. I hope you will enjoy it. runs from 9 a.m. to 4 p.m.
April 14 to June 10. The farm is closed on Fridays. an extract company in Boulder. will be from 1-2 p.m.
using plants to dye fiber. required for any of the workshops. located at 1270 Field Ave. 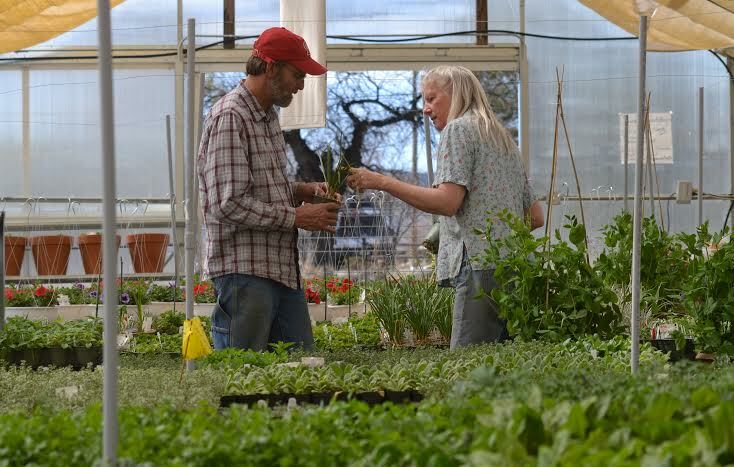 There are only two weeks left before we open our Farm for Open Farm Days on April 14th. So much to get done between now and then. We are excited to have you visit when we open!